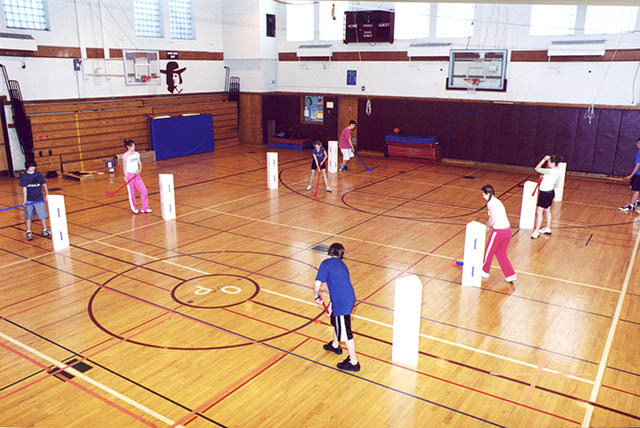 These plastic corrugated barriers can be used to separate bowling lanes, block balls and pucks from traveling under bleachers, mark obstacle courses, act as hurdles for agility games and many other activities. Each barrier is 39” long, 11” high and almost indestructible. 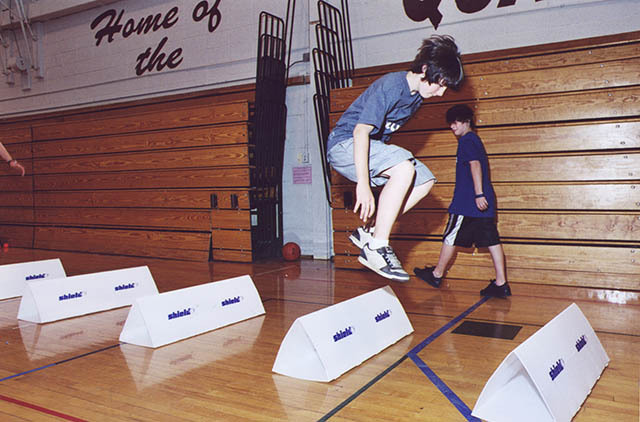 Barriers collapse if fallen on, making them safe for all ages. Barriers interlock by tunneling into each other.